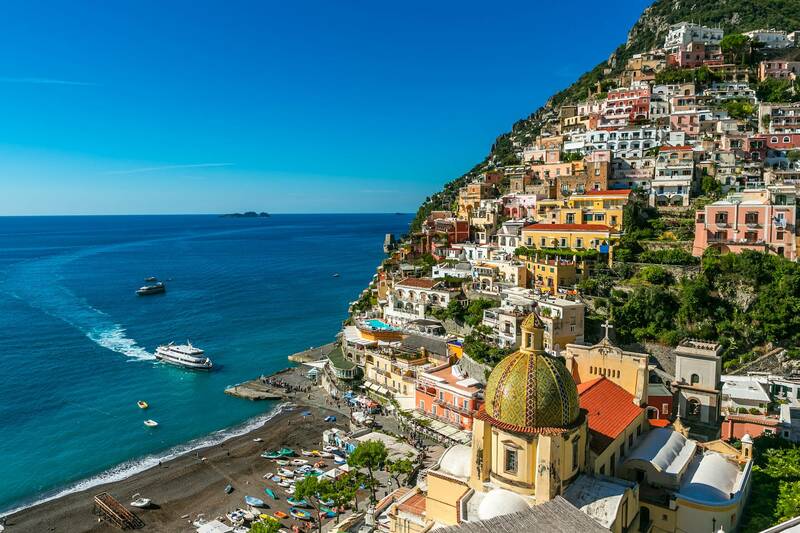 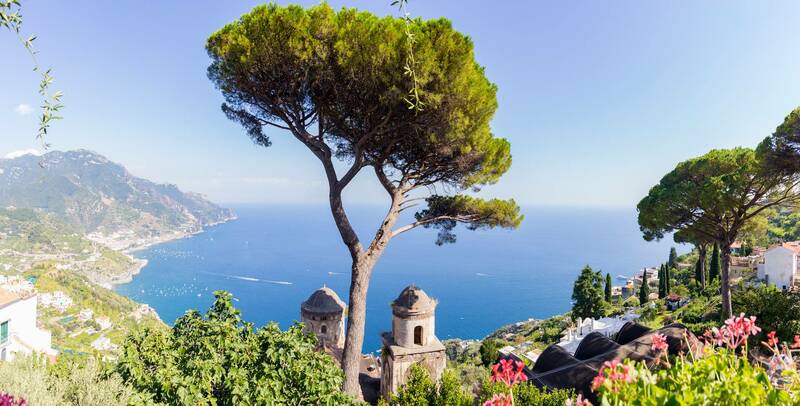 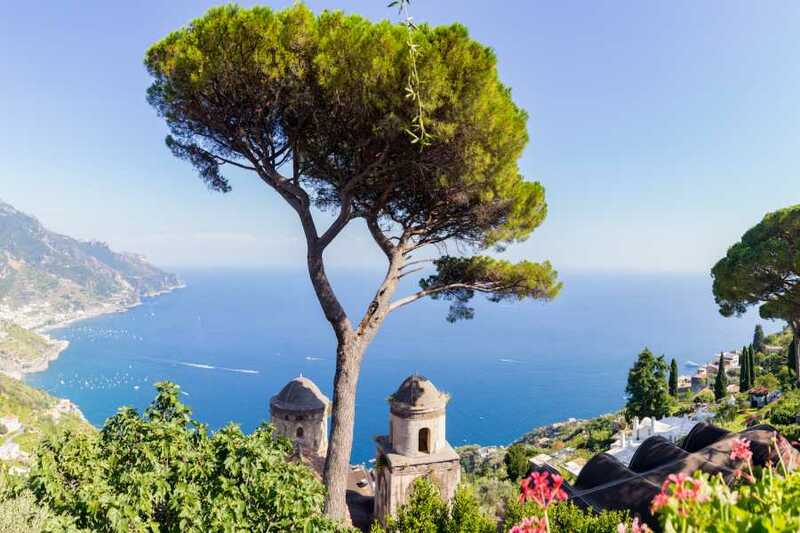 Pick-up from the Hotel and transfer by private car to Positano. There, we’ll have 1 hour of free time to explore one of the most characteristic places of the coast. 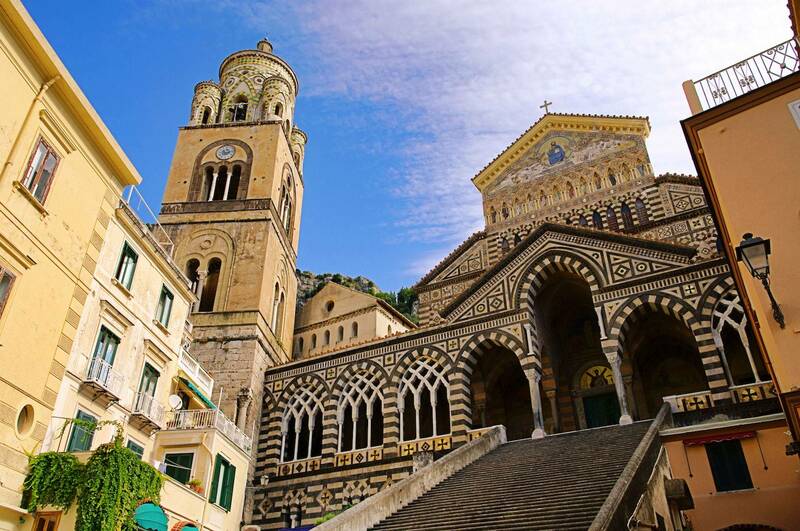 Thanks to its unique architecture, Positano can be considered one of the most beautiful stretches of our coastline. 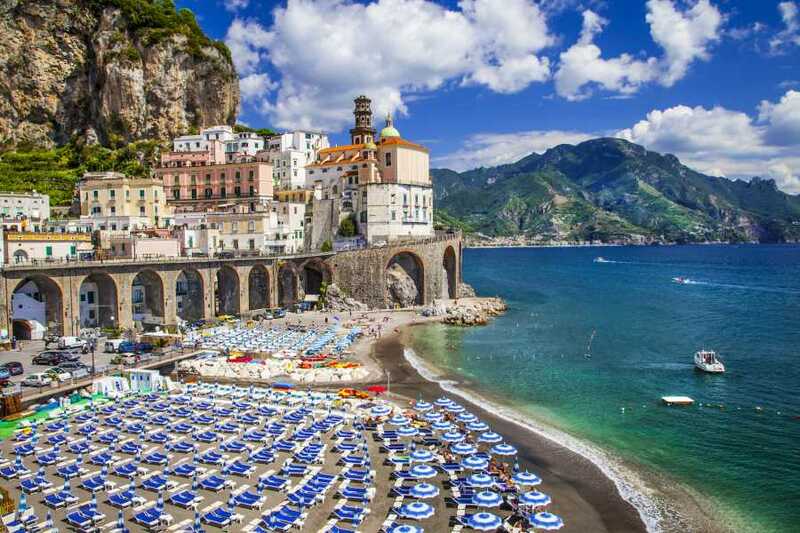 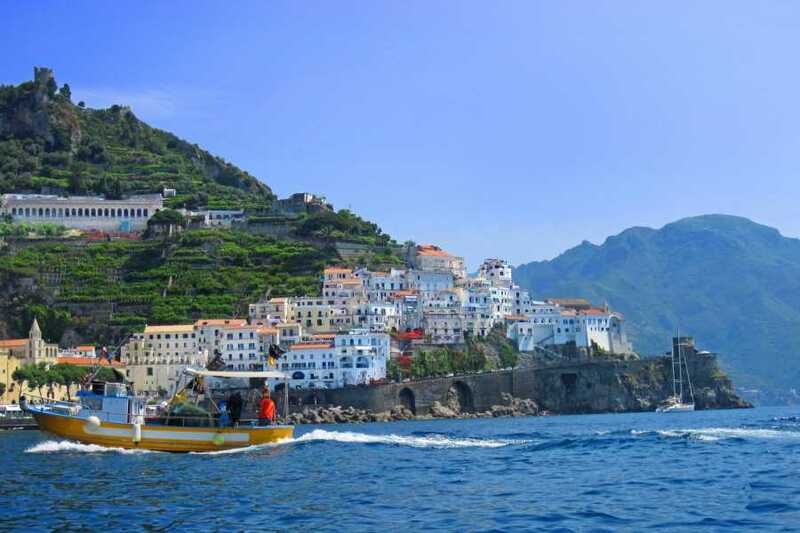 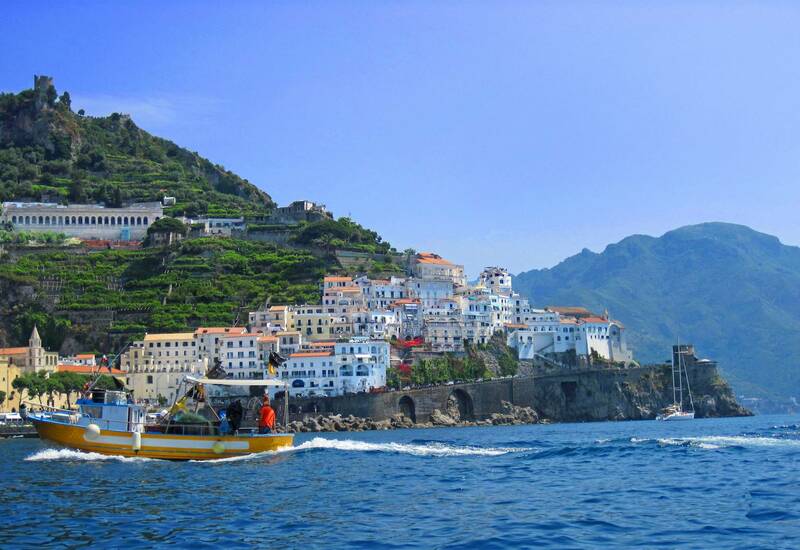 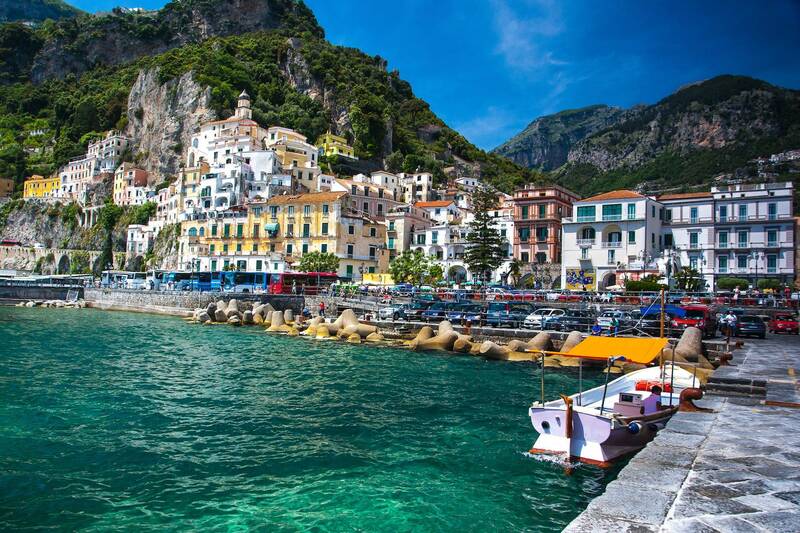 We’ll then continue towards Amalfi passing through the wonderful villages of Praiano, Furore and Conca dei Marini. 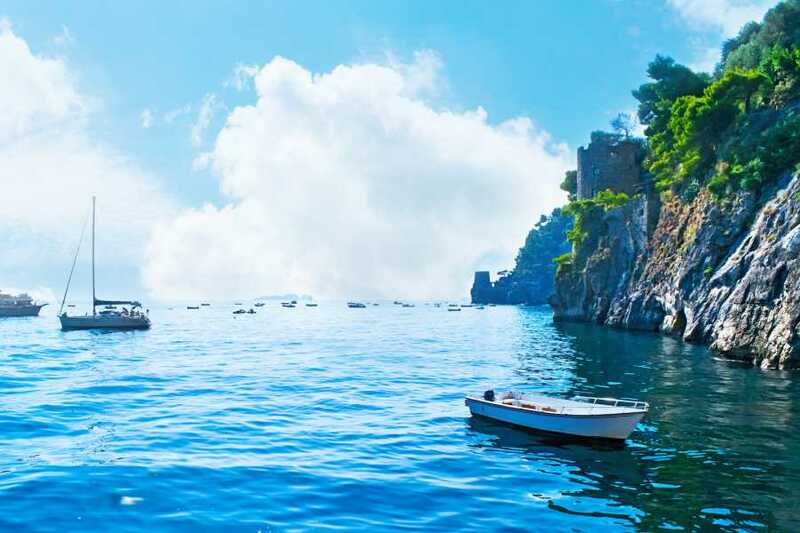 The breath-taking views enjoyable during the ride will totally leave you speechless. 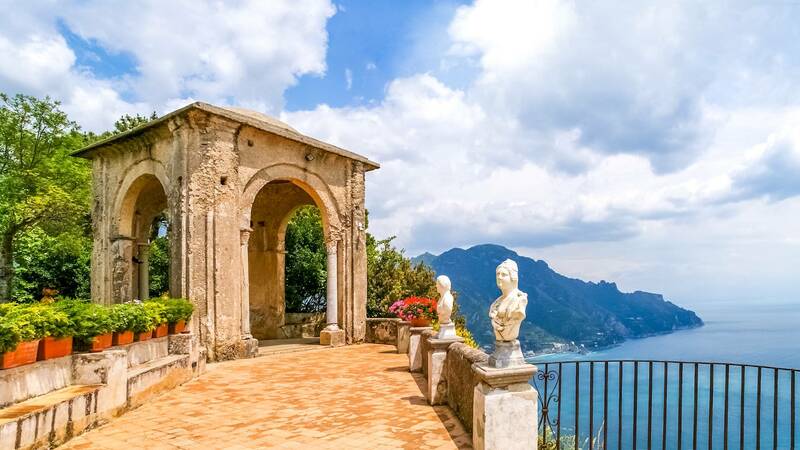 At the arrival, you’ll have 2 hours of free time to explore what was once one of the famous Italian Maritime Republics. 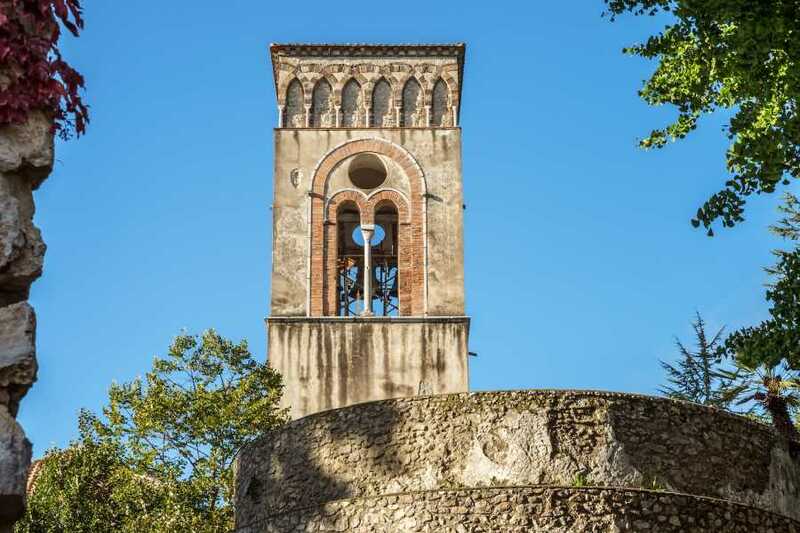 The town houses a wonderful cathedral and cloister as well as a Paper Museum as during ancient time, it was one of the main paper producers in Italy. Spend few hours walking through the little alleys enjoying the magic scenery. 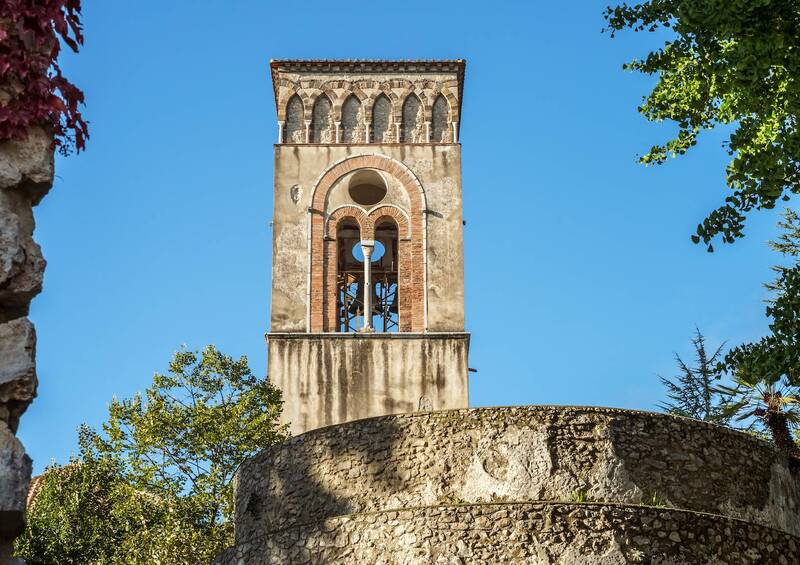 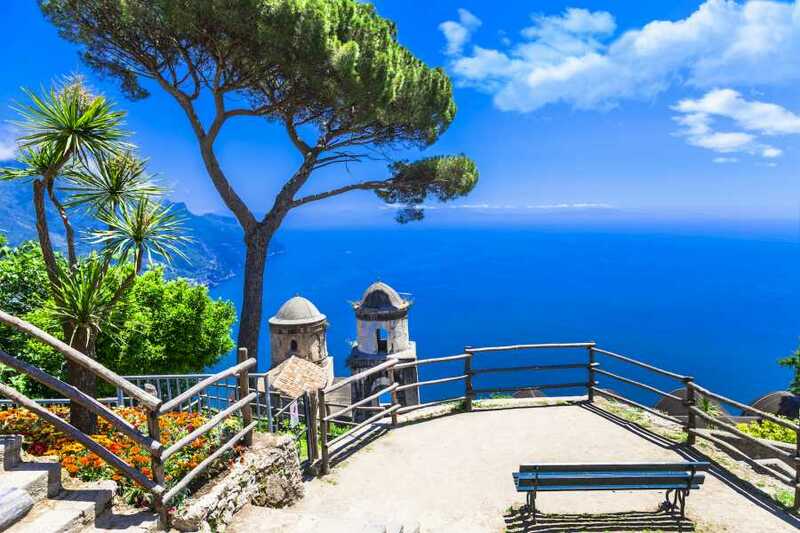 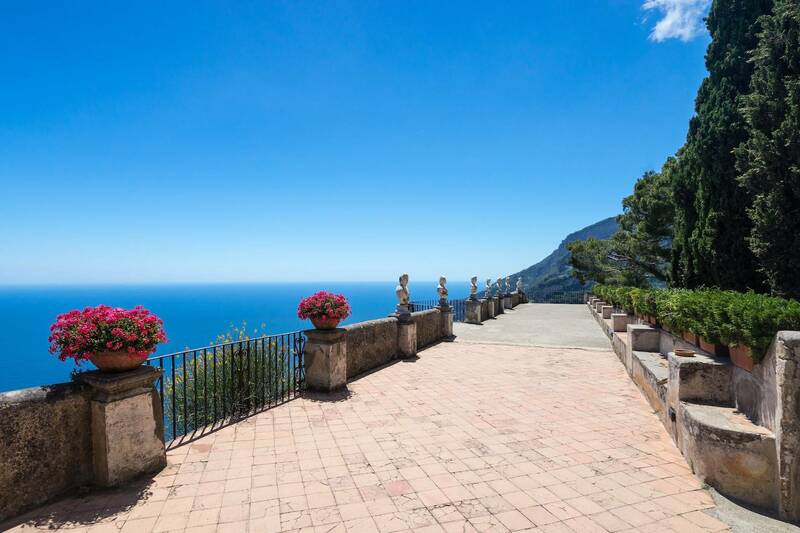 Last stage of our trip will be Ravello. 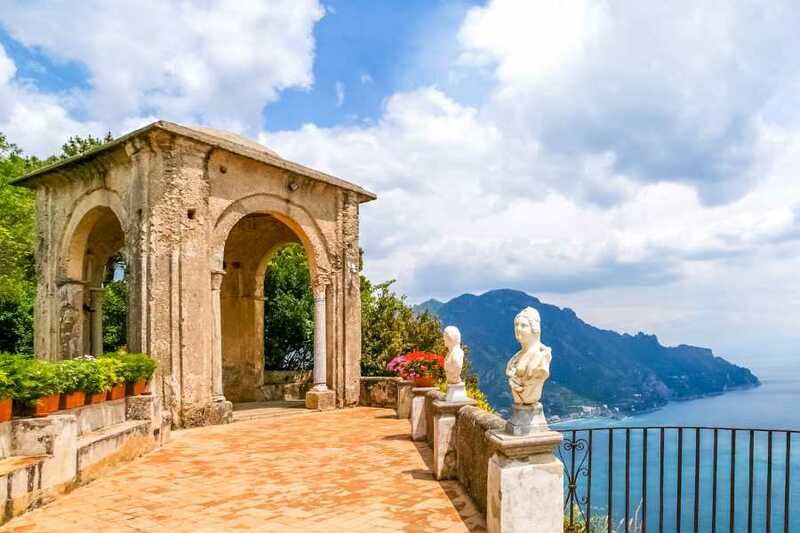 Located just above Amalfi, this little village houses 2 magnificent villas (Villa Cimbrone and Villa Rufolo) that offer a unique glimpse of our wonderful coast.